Those good people at iZotope are giving out yet another free plug-in. This time they are back with a vocal doubler called, well, Vocal Doubler. While the name of plug-in may lack creativity, that is more than made up for with a simple but imaginative interface, and the kind of audio quality that we have come to expect from iZotope products. The approach here is to create artificial double-tracking that is quick and easy to use but sounds as natural as possible. The UI is built around one simple control. Pull this control up and down to increase and decrease stereo separation. Pull it left and right to add `natural human-like variation to the signal`; essentially, this is a control for the level of de-tuning on the doubled variations. 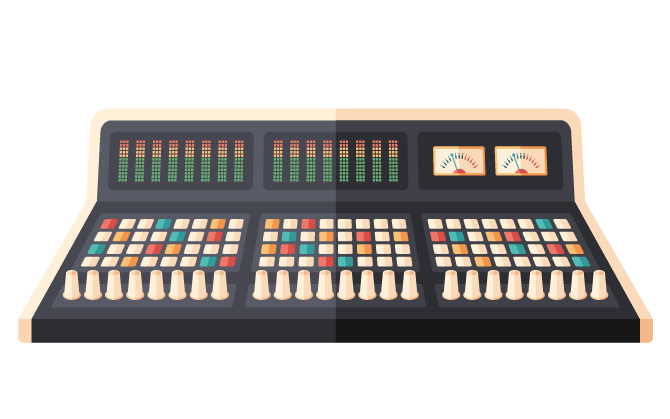 It is also possible to change the level of the doubles with an `amount` knob; or to listen to the `effect only.` This last control mutes the dry signal, and could be useful if you want to layer up multiple vocal doubles on separate tracks. The plug-in really does work well. In fact it is as good as, or better than, many paid alternatives out there. 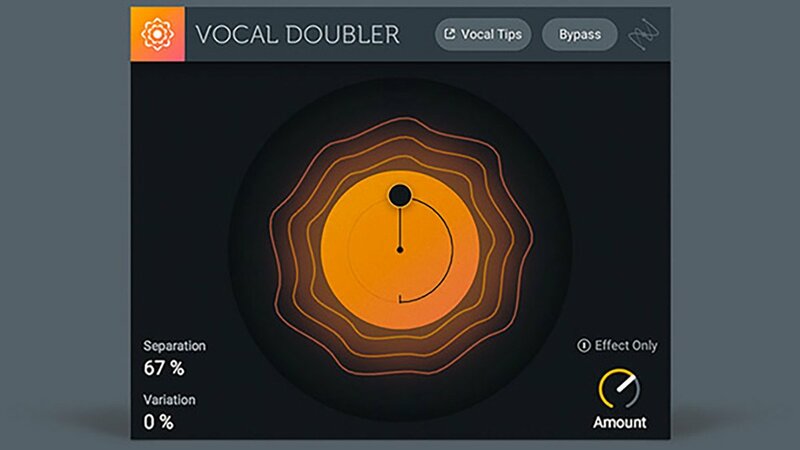 Take a look at Vocal Doubler in action in the video below. The plug-in is available in AAX (64 bit), AAX Audiosuite (64 bit), VST2, VST3 and AU versions. Both Mac and PC are supported, and you can download the plug-in from the iZotope website now, for free.